Charrua-core consists of two modules, a Dhcp_wire responsible for parsing and constructing DHCP messages and a Dhcp_server module used for constructing DHCP servers. 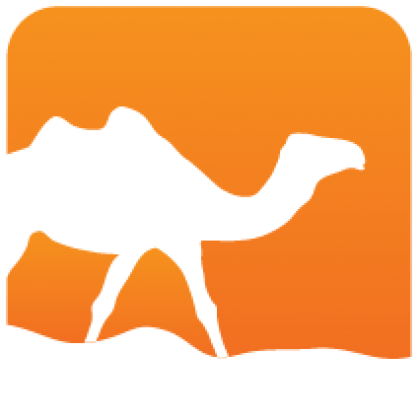 mirage is a Mirage DHCP unikernel server based on charrua-core. Dhcp_server supports a stripped down ISC dhcpd.conf, so you can probably just use your old dhcpd.conf, it also supports manual configuration building in OCaml. Logic/sequencing is agnostic of IO and platform, so it can run on Unix as a process, as a Mirage unikernel or anything else. Dhcp_wire provides marshalling and unmarshalling utilities for DHCP, it is the base for Dhcp_server. All DHCP options are supported at the time of this writing. 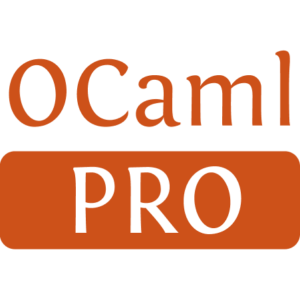 It's in OCaml, so it's pretty cool. The name charrua is a reference to the, now extinct, semi-nomadic people of southern South America. charrua-client is a DHCP client powered by charrua-core. The base library exposes a simple state machine in Dhcp_client for use in acquiring a DHCP lease. charrua-client-lwt extends charrua-client with a functor Dhcp_client_lwt, using the provided modules for timing and networking logic, for convenient use by a program which might wish to implement a full client. charrua-client-mirage exposes an additional Dhcp_client_mirage for direct use with the MirageOS library operating system. charrua-unix is an ISC-licensed Unix DHCP daemon based on charrua-dhcp. Priviledge dropping, the daemon doesn't run as root. Try charruad --help for options. This project became one of the Mirage Pioneer projects.